To celebrate the company’s official expansion into São Paolo — and its more than 500,000 active users nationwide in Brazil — this past January saw Hornet begin staging a series of well-received events throughout the city. 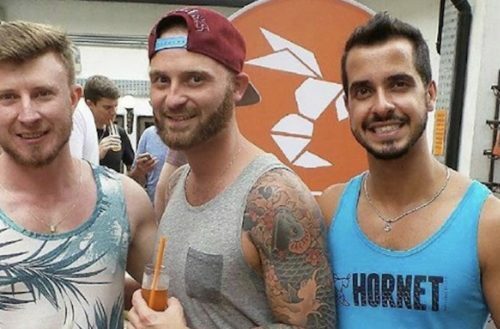 One thing these events have in common: the colorful cocktails held by those in attendance, which don the hue of the gay social network’s recognizable orange logo. The orange cocktails’ success was immediate and quickly became a highlight of dozens of events held or sponsored by Hornet Brazil. Two cocktails in particular have became especially popular among Hornet partygoers: the Tangerine Mimosa, a revamped version of the traditional brunch cocktail, and the Hornet Spritz. Riding the wave of Aperol drinks enjoyed on Brazilian beaches, Hornet’s variation on the trendy drink features Aperol, brut sparkling wine and sugar-free lime-flavored water, served on ice. “There’s nothing better than the bitter flavor of Aperol combined with the fruity freshness of Brazilian sparkling wines to liven up a party,” says Gabriel Rajão, Director of Communications at Brazil’s LGBT Chamber of Commerce. 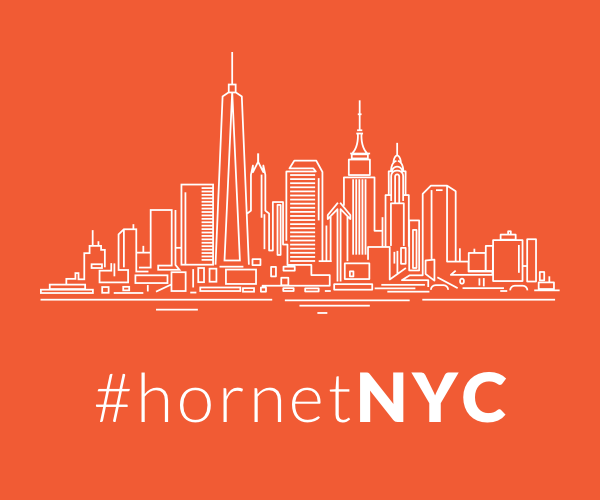 Keep up to date with Hornet’s parties and events — where you can grab yourself one of the premier gay social network’s signature orange cocktails — by following the party calendar and messages in the Hornet app.